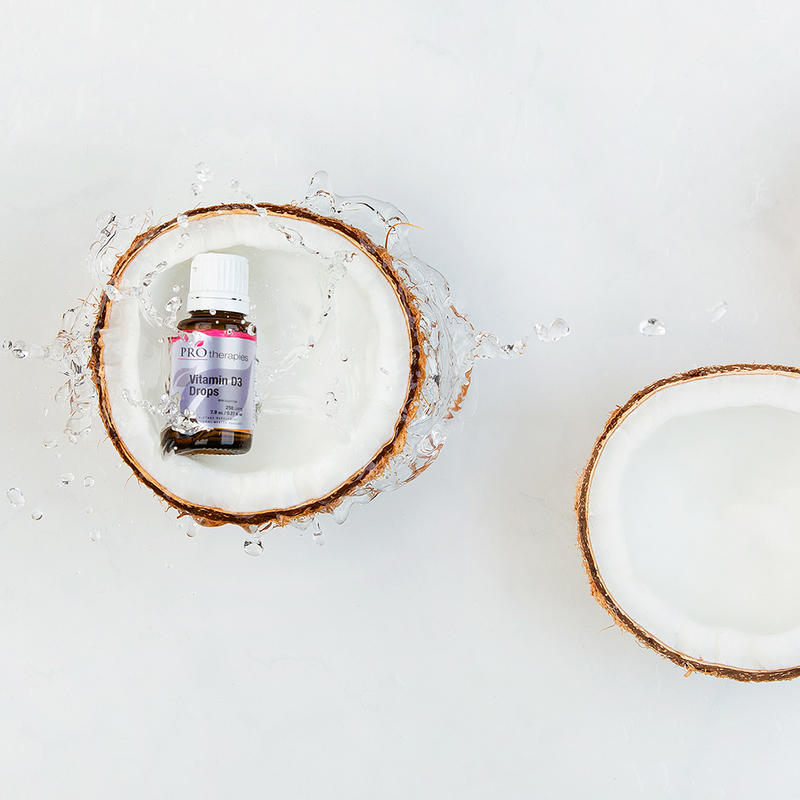 Bask in all the benefits of natural sunlight with one drop! PROtherapies Vitamin D3 Drops are made using Quali®-D, derived from the world’s finest lanolin, a 100% traceable and sustainable source. Vitamin D3 is the same form produced naturally by exposure to sunlight. Add the flavorless drops to foods and drinks or take directly on a spoon. D3 is suitable for all ages, including infants, elderly, and pregnant women. 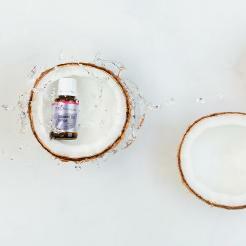 Each highly concentrated drop provides 1,000 IU contained in a unique, non-allergenic formulation that utilizes a medium-chain triglyceride suspension, ensuring an increased bioavailability and stability of vitamin D3 in our body. Vitamin D3 Drops are easy to use. Apply directly on the tongue or add to food or water. Turn the bottle completely upside down. Do not shake or tap bottle, as the drop will fall out by itself. Store between 59°F - 77°F (15°C - 25°C), away from children. 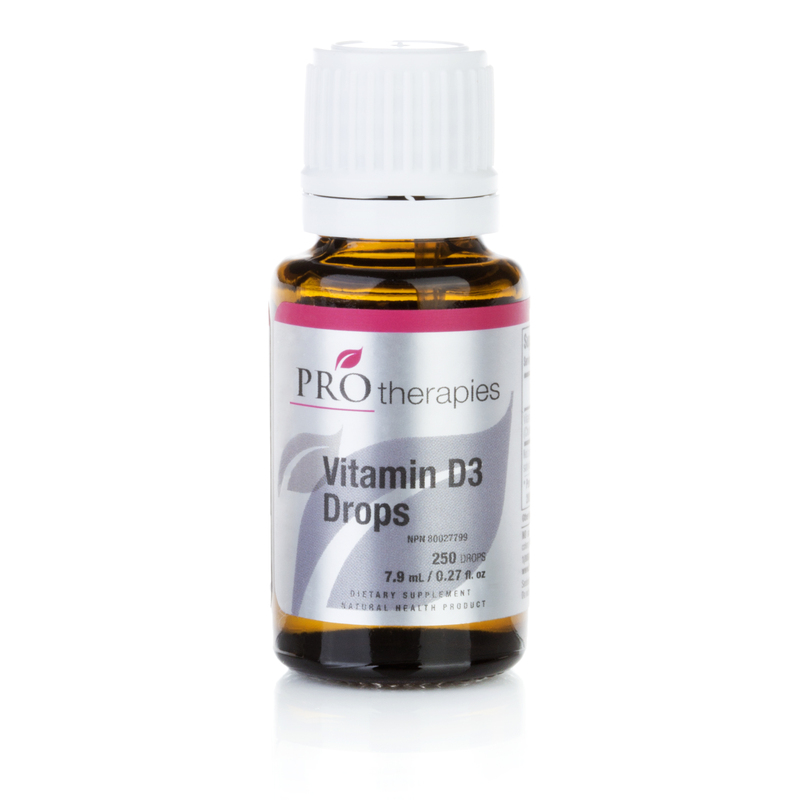 Adults: As a source of Vitamin D, take 1 drop daily or as recommended by your health care practitioner.